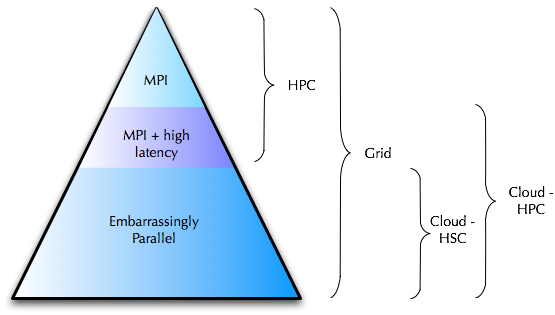 Remote Memory Access Programming in MPI-3 : interesting proposal and method to bridge the gap between shared memory model and message passing with the de-facto standard of HPC communication library. Power Fx : Dell PowerEdge FX architecture, combining Dell networking, servers, and storage into a 2U chassis. Interesting piece of technology even if the presenter is rather monotone.